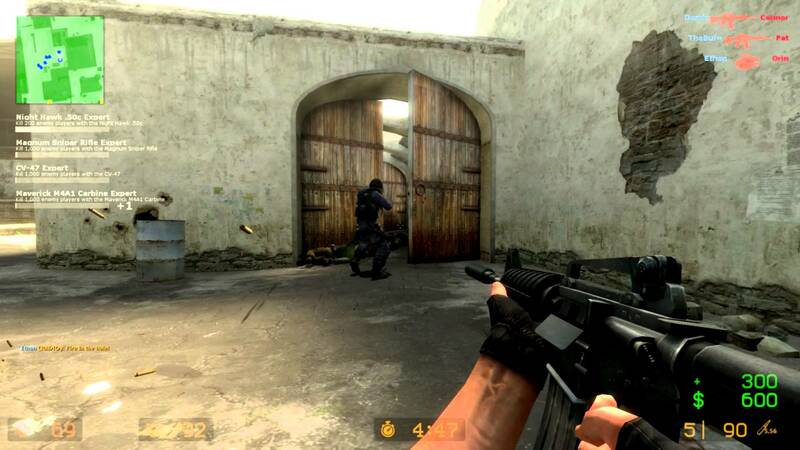 Counter-Strike: Source is a complete remake of Counter-Strike using the Source Game Engine. As in the original,Counter-Strike: Source pits a team of counter-terrorists against a team of terrorists in a series of rounds. Each round is won either by completing an objective (such as detonating a bomb or rescuing hostages) or by eliminating all members of the enemy team.